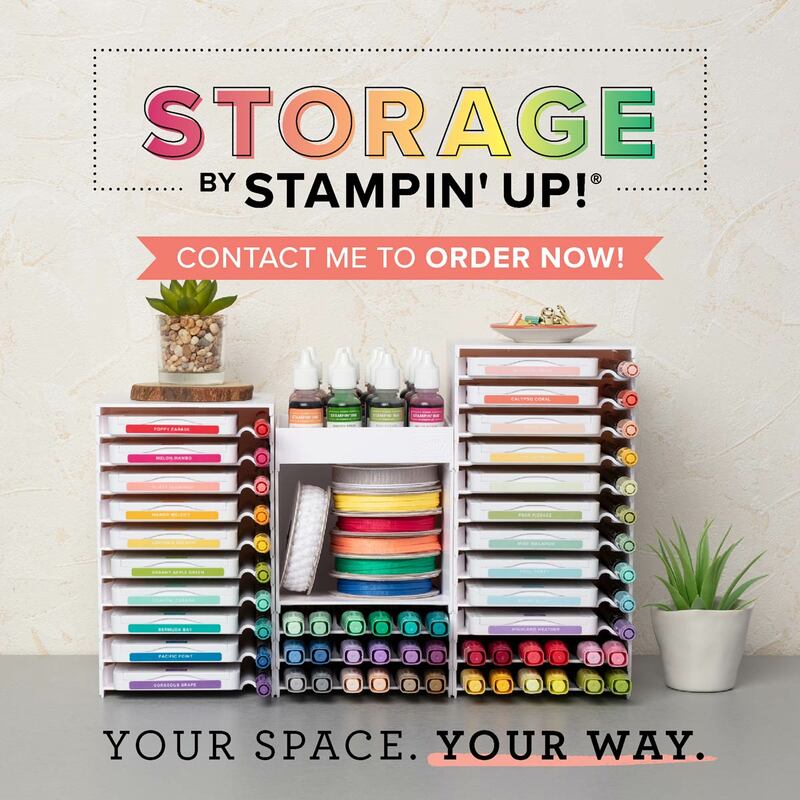 The Craft Spa - Stampin' Up! 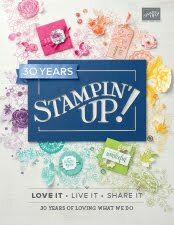 UK independent demonstrator - Order Stampin Up in UK: Spirited Snowmen... in the Snow is Glistening! Another perfect merging of 2 stamp sets... well you can't have snow"men" without a bit of snow! First up .. Snow is Glistening for the snowflake-y border up above... in Pool Party Shimmer Paint... mixed by myself as described here... and still going strong!! Perfect for this job! And finished off with a Smoky Slate moon... and Smoky Slate and Real Red houses from the Hearts Come Home set ... so 3 stamp sets actually!!! 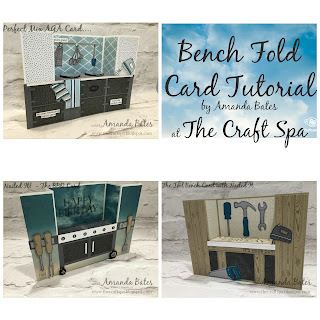 And this isn't any Fancy Fold Friday post... as this card is a Notecard & Envelope! Available off the shelf!